Amazing train holidays; The Russian Metropolis Express. 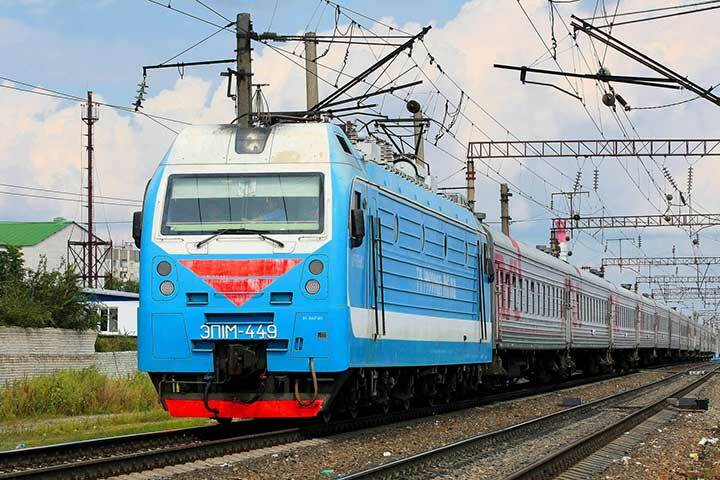 Train holiday: The Metropolis Express (15 days) Moscow the heart of ancient Russia! 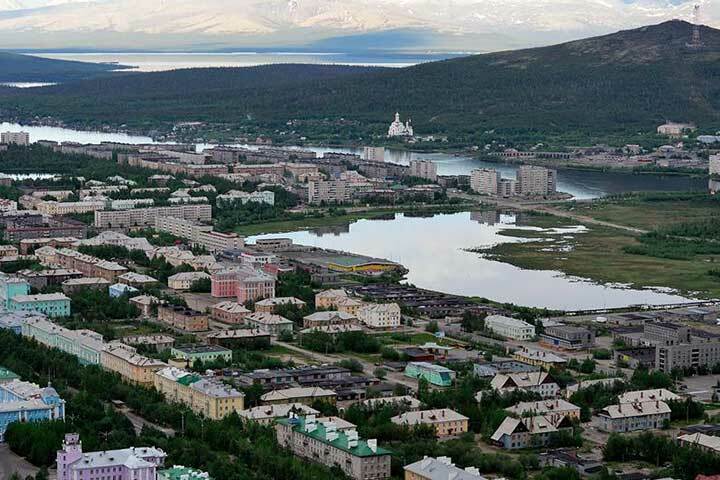 Train holiday: The Metropolis Express (15 days) Saint Petersburg "Venice of the North"
Train holiday: The Metropolis Express (15 days) View on Murmansk city visit a real Atomic Icebreaker! 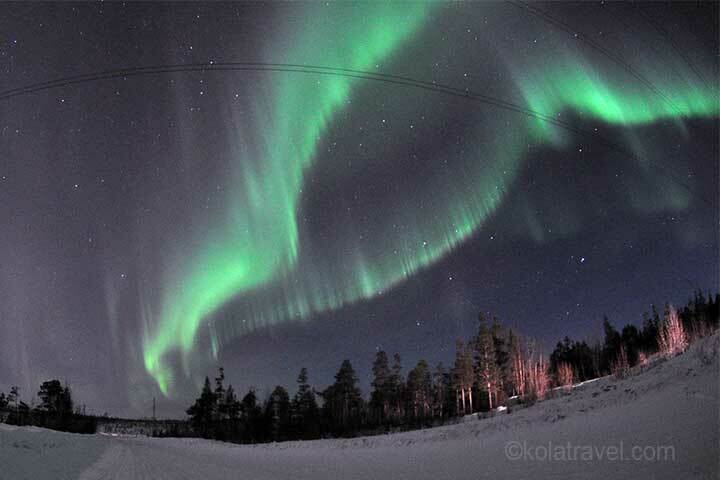 Train holiday: The Metropolis Express (15 days) Monchegorsk city on the shore of Imandra Lake the greenest city on Kola Peninsula! 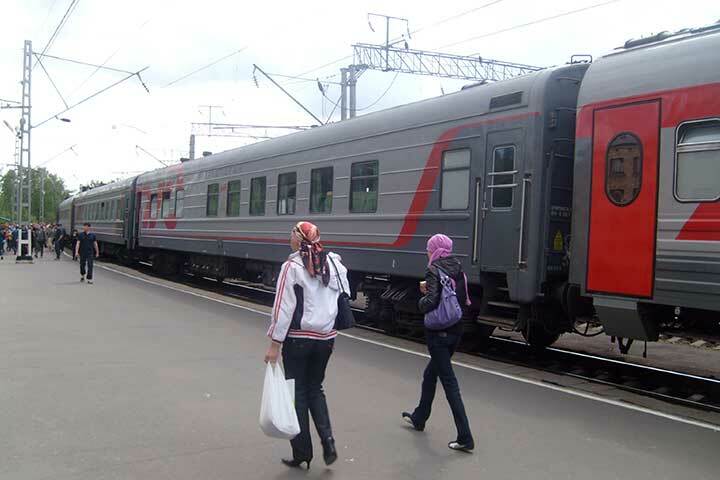 A 15 days train holiday in Northwest Russia for the individual traveller! 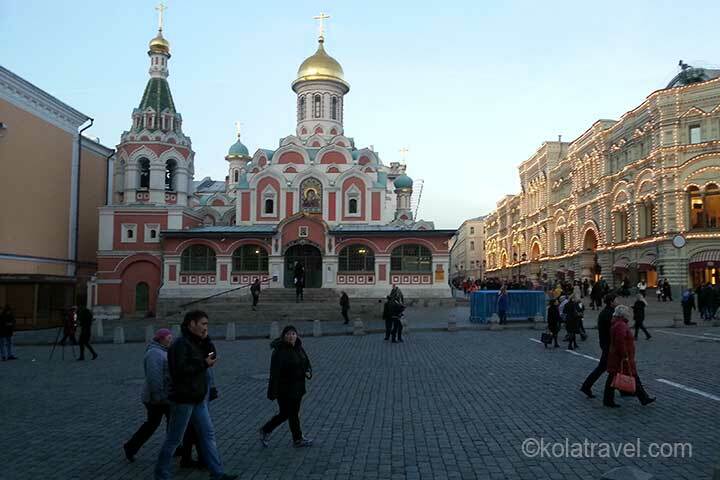 Visit the main metropolis of Russia; Moscow and Saint Petersburg by train. Your journey goes through the northwest corner of Russia: from St. Petersburg, the capital of Russia’s north, through picturesque Karelia, and on to the Kola Peninsula, lapped by the waters of the Barents Sea and the White Sea followed by visit to ancient capital of Russia - Moscow. Marvel at the fabulous palaces of Saint Petersburg and Moscow, and visit the Solovetsky Islands, Valaam and Kizhi - three pearls of Northwest Russia. Kick off your adventures on the Kola Peninsula by participating in ancient traditions in a coastal village on the White Sea; then proceed to Murmansk, the world's largest city north of the Arctic Circle. Please, pay attention the program is basic. In every location you can choose options (see Optional tab) what to do / visit. 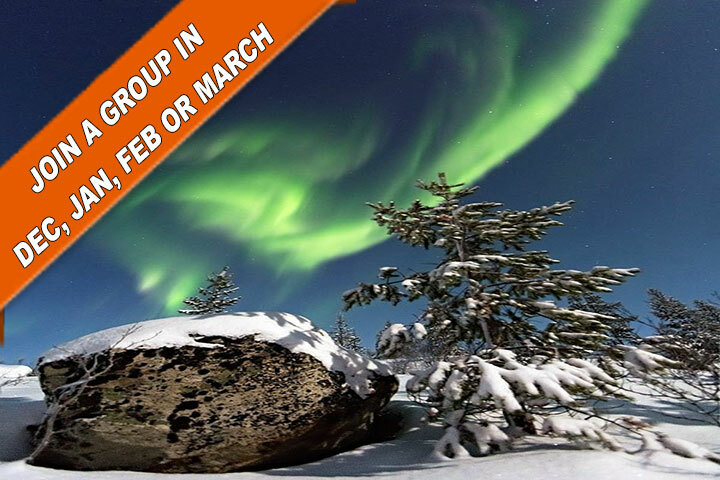 If you prefer to stay more amount of days in any city or if you prefer to take a flight back from Murmansk to Moscow we will change the program according to your wishes. Day 1: Arrival in Moscow. Meeting at Sheremetyevo airport and transfer to a hotel. Check-in. Overnight in the hotel. Day 2: Breakfast in the hotel. Day on your own in Moscow. You can take a public excursion from a top of open bus. A ticket for the excursion can be bought at city-sightseeing.com. Or you can take a personnel guided excursion. 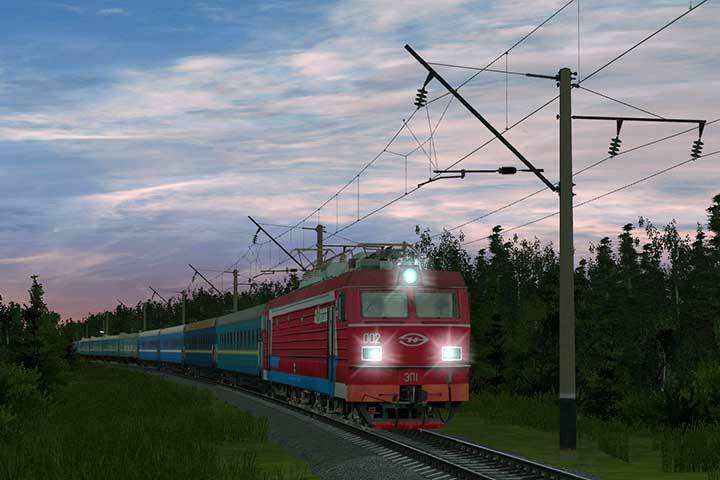 In the evening take a train for Saint-Petersburg. Overnight in the train. Day 3: Arrival in Saint-Petersburg in early morning. Transfer to the hotel. Check-in. You can explore the city on your own or take part in a guided excursion. Overnight in the hotel. Day 4: Breakfast in the hotel. 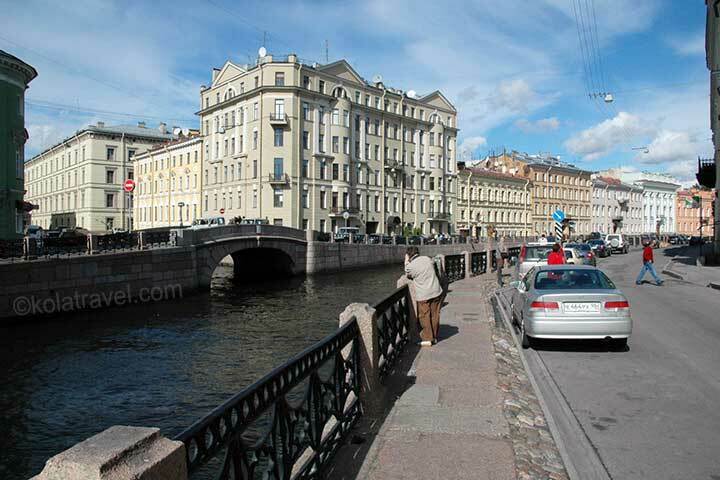 Stay in Saint-Petersburg. You can explore the city on your own or take part in a guided excursion (see above). Overnight in the hotel. Day 5: Breakfast. Stay in Saint-Petersburg. In the evening leave for Petrozavodsk using train tickets provided by us. Overnight on the train. Day 6: Arrival in Petrozavodsk in morning.Transfer to a hotel. Check-in. You can leave luggage in the hotel and hike in the city. At the harbour board the boat to Kizhi Island for a hiking excursion there. Lunch on your own. Dinner on your own in a recommended restaurant. Overnight in the hotel. The boat excursion to Kizhi is included in the program. Day 7: Breakfast. You can explore the city on your own or take a local guide per hour or book any guided excursion. Depart for Kem by train in afternoon. Arrival in Kem at night. Transfer to a hotel. Overnight. 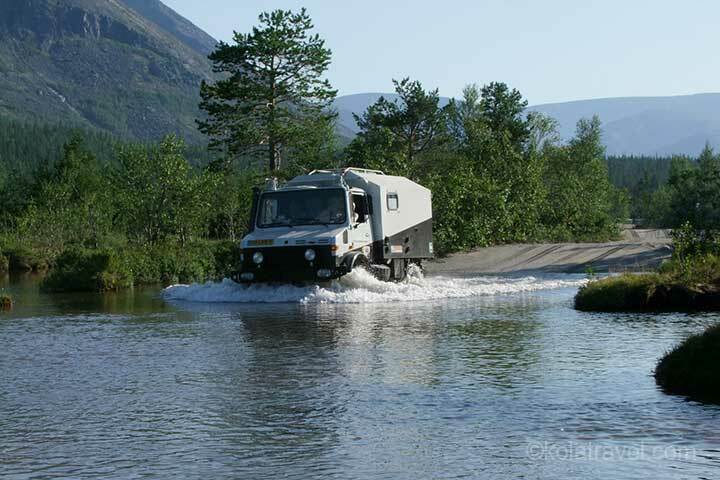 You can book one of the optionally excursions. Day 8: Breakfast in the hotel. Leave for Solovetsky Islands in the morning (the harbour is close to the hotel). 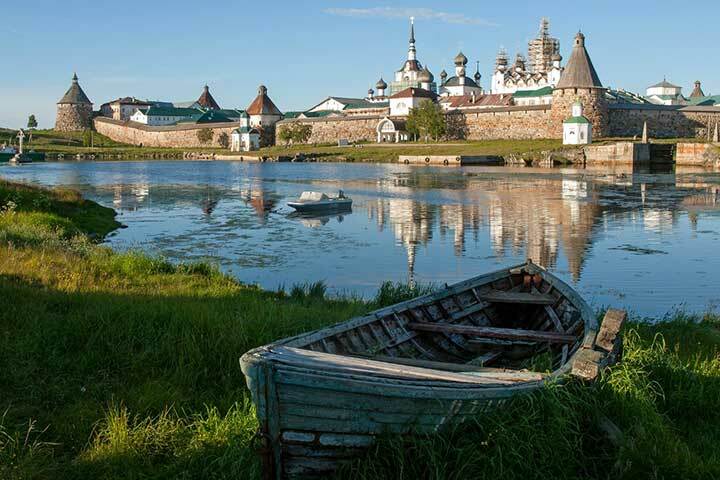 The reception of the hotel provide you with ferry tickets to the Solovetsky Islands. 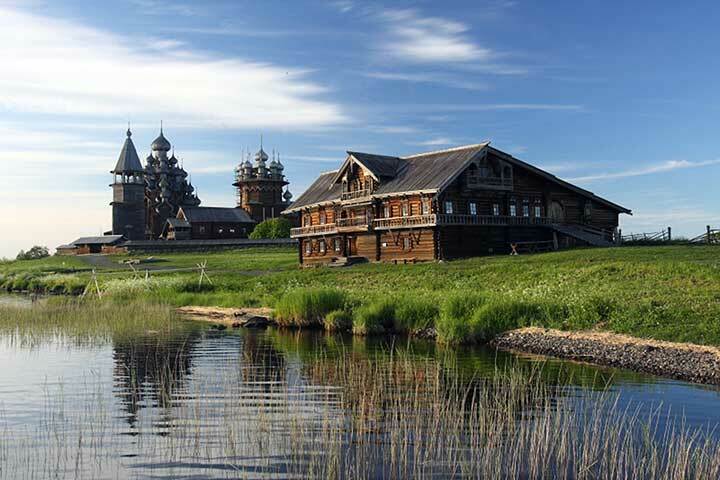 On Solovetsky you can explore the Monastery and its lands. Return to your hotel in the evening and tranfer to the train station. 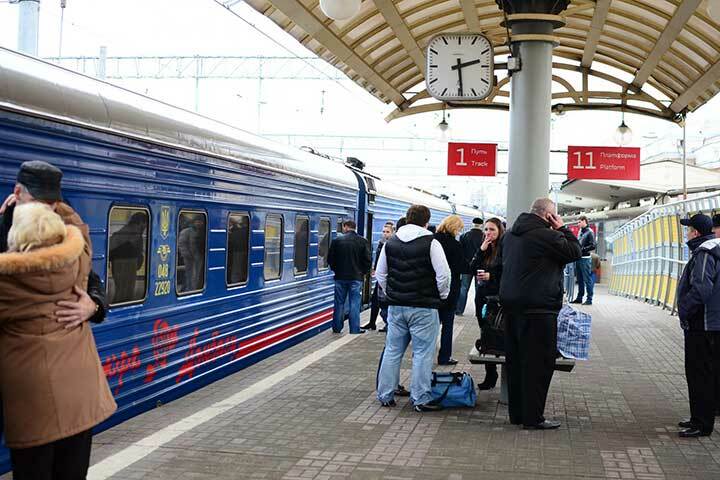 Depart for Murmansk by a night train. Overnight in the train. 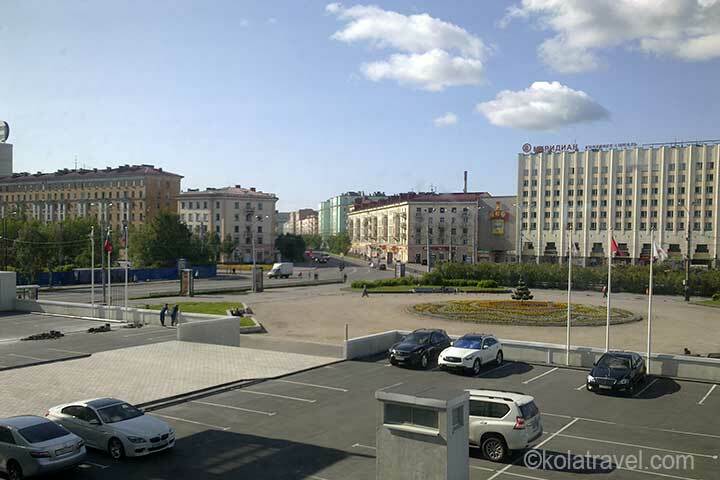 Day 9: Arrival in Murmansk at noon; Transfer to a hotel; check-in. Explore the city on your own or take part in a guided excursion. Dinner in a recommended restaurant, which has an excellent and inexpensive menu and fine music. Overnight at the hotel. Day 10: Breakfast in the hotel. 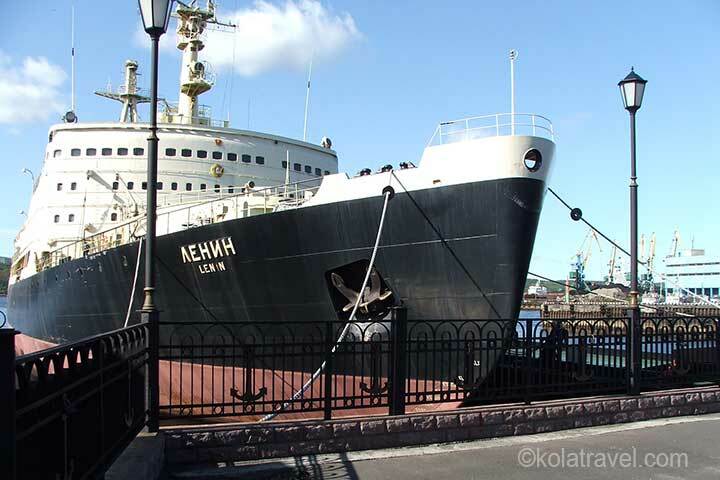 You can continue sight-seeing in Murmansk. Take an evening bus to Monchegorsk. Check-in at a hotel. Overnight. Day 11: Breakfast. Places to visit in Monchegorsk include the largest Orthodox Cathedral on the Kola Peninsula and the mineralogical museum. For dinner there is an excellent small restaurant close to the hotel. Overnight at the hotel. Day 12: Breakfast in the hotel. 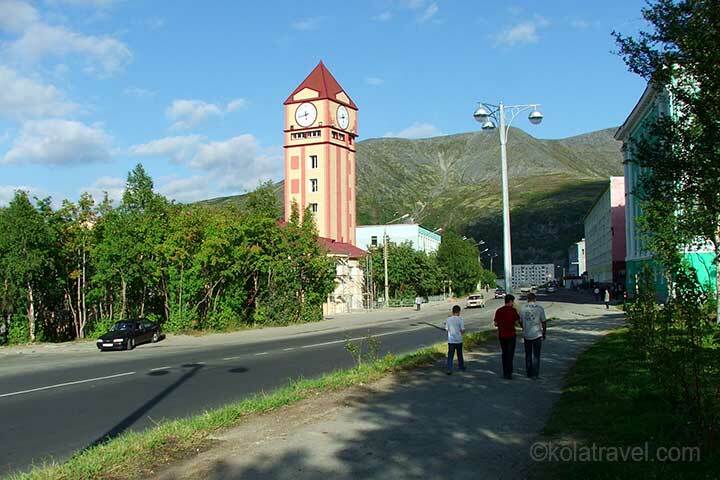 Continue by bus to Kirovsk in the Khibiny Mountains; hotel check-in. The town has an interesting Museum of History. The hotel serves good meals for reasonable prices. 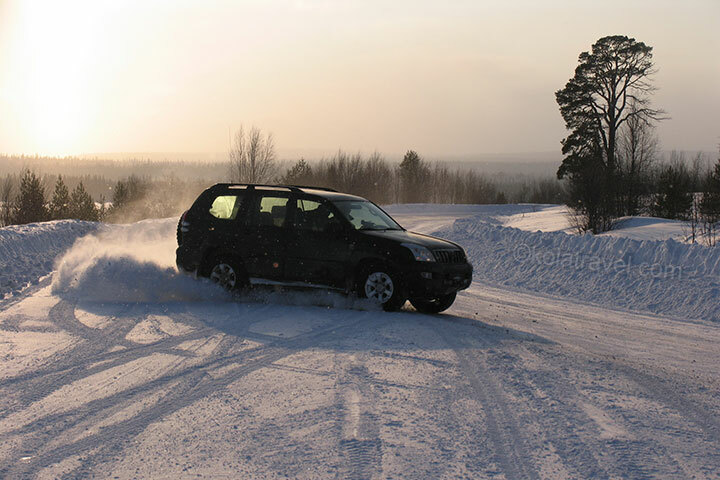 With tickets reserved by us, you can visit the Botanical Garden located close to Kirovsk (take a taxi from the hotel). 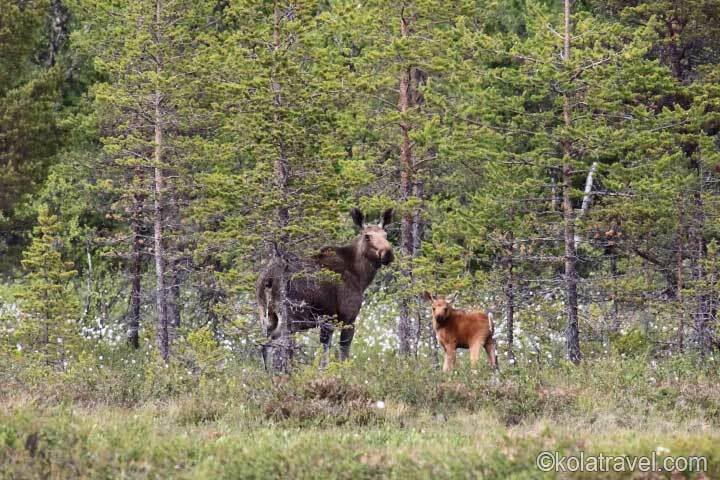 Close to the Botanical Garden there is a small reindeer fold with reindeers. You can give food to reindeers, to touch them and make photos. For travelling to Apatity city it is necessary to take a bus - it is 12 km far from Kirovsk. Visits can be made to the Museum of the European North of Russia, and to the shop "Salma" which sells jewellery, and stone carvings and other folk art. Overnight at the hotel. Day 13: Breakfast. At 09:00 transfer to Kandalaksha railway station. You may leave your luggage in a locker at the railway station and walk around the old quarter of Kandalaksha, and up to a high point on the shore of the White Sea. Seals and even beluga whales can be spotted in the sea. The Museum of the Kandalaksha Reserve is worth a visit; there is a great view from a plateau in front of the museum to the mouth of the Kanda River, old Kandalaksha and Kandalaksha Bay with its numerous islands. At night leave by train for Moscow. Overnight in the train. Day 14: Day in the train. Overnight in the train. Day 15: Arrival in Moscow at 04:44; transfer to an airport. 3 nights in double room in business class hotel incl. breakfast. Personal 3 hour guided hiking excursion in Moscow. 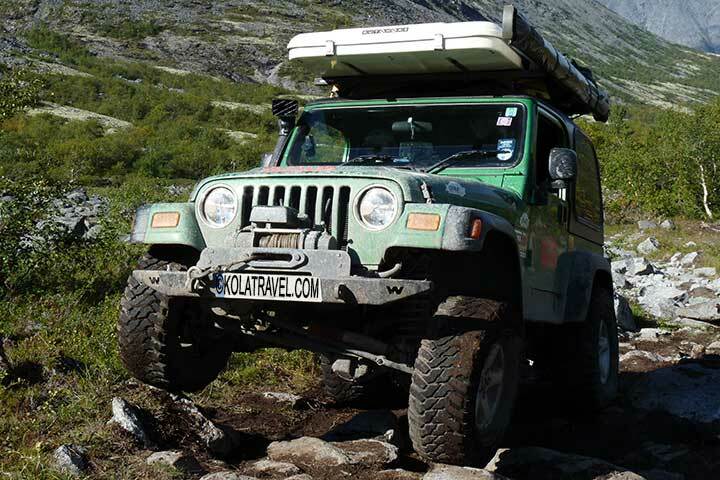 Personal 4 hour guided hiking/driving excursion Moscow.